Home / Financial Tips / Planning To Buy Your First Home? Know The Unexpected Costs! Planning To Buy Your First Home? Know The Unexpected Costs! The day you realize you’re ready to get a foot on the property ladder is an exciting one. It precipitates months spent glued to your screen while you memorize real estate stats, find a realtor, and click through digital walkthroughs. All your hard work pays off when you finally find it: your dream home — and it’s in your budget, too! By then, you may have saved up for a decent-sized down payment and researched your mortgage loan options. The next logical step to becoming a homeowner is putting an offer on that house. Whether it’s a small bungalow or a sprawling ranch-style house, your new home comes with a laundry list of expenses that’s easy for first-time buyers to overlook. If you haven’t properly accounted for these hidden costs, your first year in your new home could be one fraught with tension. And, unlike an episode of “The Property Brothers”, you can’t change the channel when things go wrong. Last year, first-time buyers made up 35 percent of all home buyers. With potentially the least experience dealing with real estate, this group of buyers may be at risk of being blindsided by unexpected bills. You can make sure you aren’t caught by surprise by doing a little research before you invest in a first home. Understanding housing market trends and realtor lingo will only get you so far. Knowing the true cost of homeownership can help you determine if your dream home works with your reality. 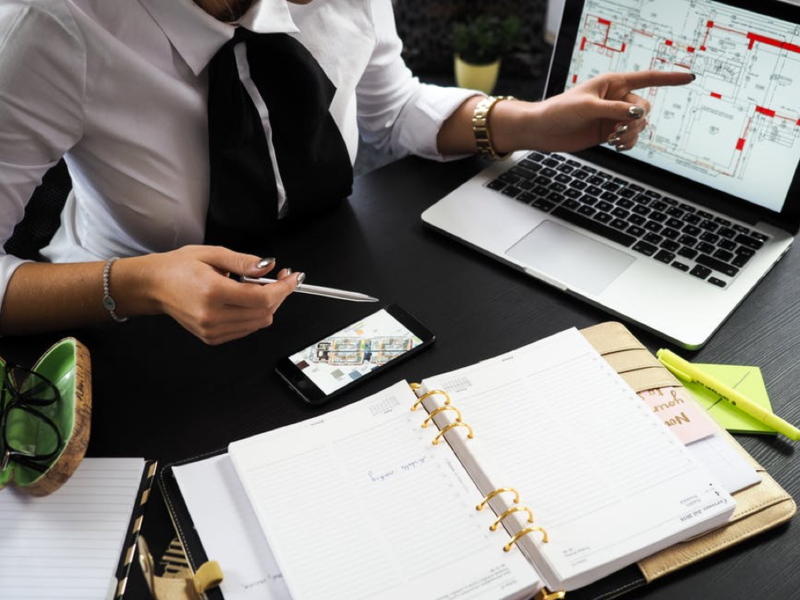 Here’s a list of ancillary expenses you need to be aware of, so you can avoid over-extending your finances in your first year as a property owner. Most people don’t like waking up before their alarm. Whether it’s just a few minutes before it’s set to go off or several hours before, an earlier than usual wakeup call can throw off your whole day. Maybe it’s because your cat decides the perfect time to play is at 2 a.m. Or maybe it’s because your furnace is on the fritz, and your violent shivering wakes you up to a cold nose and even colder tile floors. As a renter, a faulty heating system is a frustrating way to start your day. But once you inform your landlord of the situation, it’s usually just a matter of waiting in your warmest clothes until your landlord gets the heat back on. As a homeowner, dealing with a faulty heating system may be more challenging. When you wake up to a chilly house, it’s up to you to fix it. Though it may involve just one phone call to an HVAC specialist, you’ll have to pay this professional to make any required repairs. This is just one snapshot of the kind of repairs you can overlook as a first-time homeowner. If it’s not your furnace, it could be your plumbing, your air conditioner, or your hot water heater. 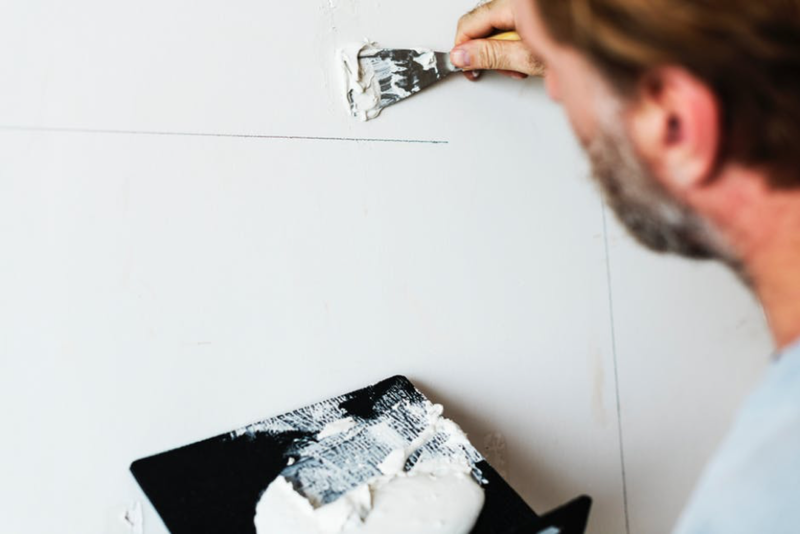 Of course, you can’t forget small renovations and updates you’ll be tempted to take on as you make your new home your own. Things like slapping on a new coat of paint, updating light fixtures, and landscaping your yard all require money — and you’ll be the one fronting the bill. Outside of optional repairs, the average homeowner can typically expect to spend roughly $2,000 per year on necessary maintenance and repairs. This ballpark figure tends to increase as your home ages, as older houses need more upkeep. When you can’t cover unexpected repairs on your own, an online loan may work as a potential stopgap. However, by taking a proactive approach to your home’s maintenance, you should be better prepared for unexpected expenses. MoneyKey encourages homeowners to stay on top of their regular upkeep. Simple, proactive maintenance can help you avoid a costly repair — saving you time and money later down the line. Try setting aside some time each week to care for your home, and search out the professionals when you’re overwhelmed. As we move deeper into fall, you can tell by the waning days and dropping mercury that winter is on its way. The season brings grey skies, biting winds, and potentially even snow. It’s the kind of weather you want to ignore, burrowing under your blankets and pretending the world doesn’t exist beyond Netflix. Unlike other unwanted guests who can take a hint, Old Man Winter doesn’t leave when you ignore his polite knocking at your front door. Sometimes, he hurls golf ball sized hail at your home to get your attention. No matter how tight you pull the blankets over your head, it’s hard to ignore the sounds of a shattering window. 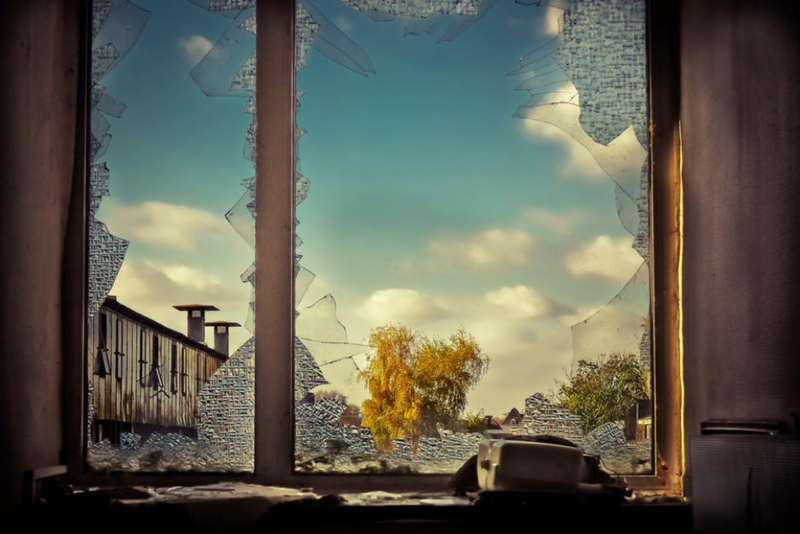 If you’re stuck cleaning up the aftermath of a hailstorm, you may be wondering how you can cover the cost of a new window or pay for the damage done to your roof. After having just purchased your new home, your savings are likely at an all-time low. Your solution may depend on the severity of the damage. 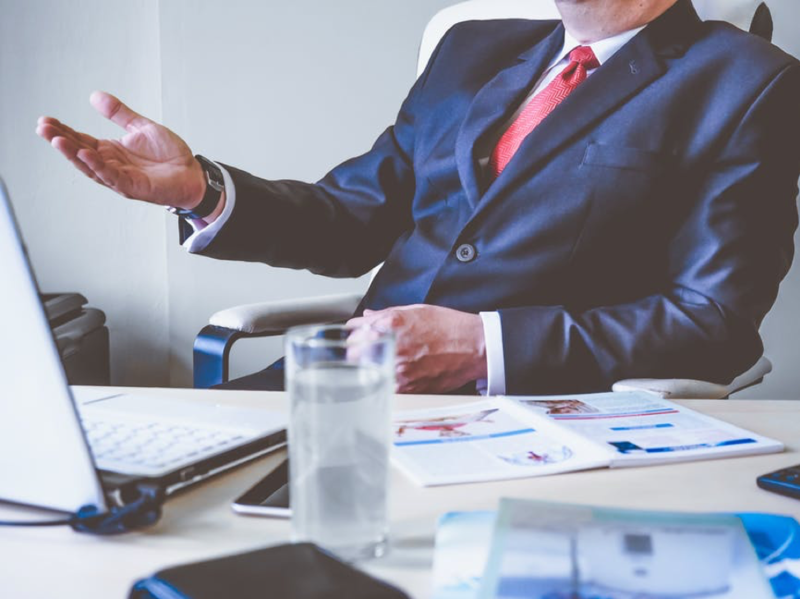 For small, unforeseen repairs, a payday loan may be an option as these loans are best used in an emergency to pay for minor, non-recurring expenses. The application for an online loan is usually quick to complete, so you can get the money you need to take on essential repairs to your home without delay. For extensive damage, there’s basic homeowners insurance or HOI for short. It offers financial protection against accidental damage following severe weather, including hail, windstorms, and lightning. For the most part, HOI is only mandatory when you’re trying to secure a mortgage. Even still, about 95 percent of homeowners in the US have some kind of HOI in place according to an ORC International poll for the Insurance Information Institute. Few homeowners are willing to gamble without a policy because the stakes are too high. The Insurance Information Institute reports the average homeowner’s claim was $11,666 in 2016. Without HOI, homeowners could be paying that out of pocket. That’s a significant chunk of money, especially if you have no savings left after purchasing your home. The national average: ValuePenguin pins the national average premium at $1,083 per year — or roughly $90 a month. The highest premium: Sympathies go out to any readers in Florida. The Sunshine State faces the highest annual insurance rates in the country at $2,055. That means the average homeowner spends about $171 every month in premiums. The lowest premium: For the lowest annual insurance rates, set your GPS to the Pacific Northwest. Homeowners in Oregon pay just $574 for the entire year — or less than $50 a month. So how do you measure up? You can learn how to estimate the cost of your insurance, but this process won’t replace the need to speak with a local insurance representative. Only these professionals can provide an accurate quote once they get to know you and your home better. They consider things like the size and price of your home, your insurance history, the total value of your belongings, and your location to arrive at a quote. What may come as the biggest shock is how you pay these premiums. If you finance your home with a mortgage, most insurance companies require you pay all 12 months of your first year’s insurance up front by closing. That means people buying a home in Florida could face an additional $2,055 in fees before they even move in! Like the cost of maintenance and upkeep, property tax isn’t something renters have to handle. These taxes are one of the trade-offs in renting versus buying. When you rent, property tax is usually something your landlord covers or your landlord may have baked it into your monthly rent. However, this will become your responsibility once you leave your rental behind for a place of your own. Hawaii pays the least: With an effective real estate tax rate of 0.27 percent, the Aloha State ranks the lowest in the country. The annual taxes on a house priced at the state median (a value of $538,400) comes out to $1,459. New Jersey pays the most: The New Jersey real estate tax rate is 2.40 percent — nearly nine times that of Hawaii. With the highest property taxes in the country, New Jersey homeowners pay $7,601 every year for the state median home valued at $316,400. To find a more accurate amount you will be required to pay in property taxes, you could try entering your property value and location into a tax calculator. This free online service may give you a better idea of how much you can expect to pay in your first year of homeownership. Has your resting heart rate sky-rocketed after reading about the effective tax rate in your state? Take a deep breath. There are things you can do that may help get your resting heart rate and your budget under control. Save more. You’ve heard this one before. Though it forms the cornerstone of good finances, this isn’t always an easy goal to achieve on your own. Luckily, you don’t have to go at it alone. This ultimate saving guide may help you commit to a goal of greater savings, so you aren’t scrambling around tax time. It includes ideas to ‘trim the fat’, so you’re putting more of your paycheck towards your future. Owe less. In addition to saving, spending less is another way to rebalance your finances. 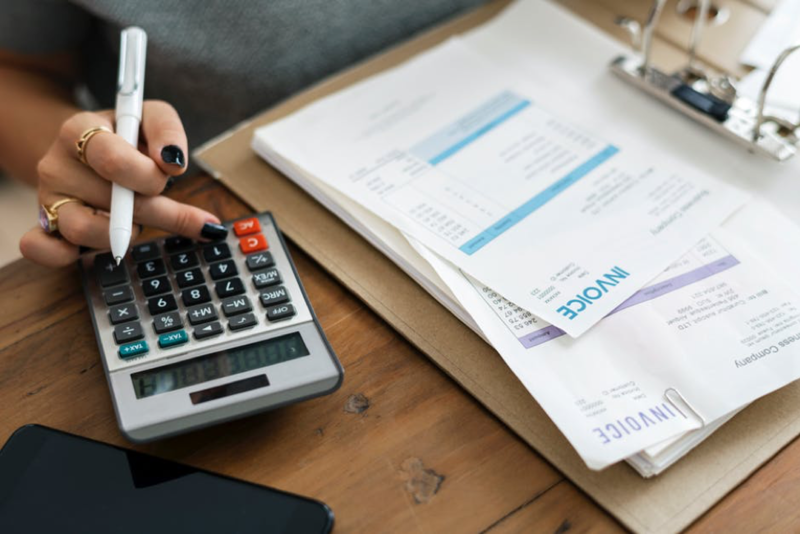 While the effective tax rate in your city is non-negotiable, you can try following these tricks to lower what you owe. Sometimes there are ways to appeal your tax bill or apply available discounts to your account. Being informed of opportunities can help you take successful action; so spend an afternoon or weekend researching the ins and outs of property taxes. You know the saying “teamwork makes the dream work”? It’s not just a cliché of the business world. In this case, it applies to your finances, too. The above two tips are at their most effective when you put them together. Try navigating the property tax system while committing to a savings plan to see their impact on your finances. Although expensive, property taxes usually come just once a year. Your utility bills, on the other hand, are more frequent — in most cases, every month. This may not come as a surprise. After all, most renters have to pay for their own phone, TV, and Internet on top of their monthly lease. Some may even have to pay for electricity and/or water. What may come as a shock, however, is how much these bills grow when you jump from a rental place to your first home. If you have upgraded to a larger space, more rooms and appliances likely mean a higher consumption of energy and water. You’ll also be responsible for more; such as garbage or recycling collection, sewage, and gas. You also may face setup or connection fees for each of these accounts when you first move in. 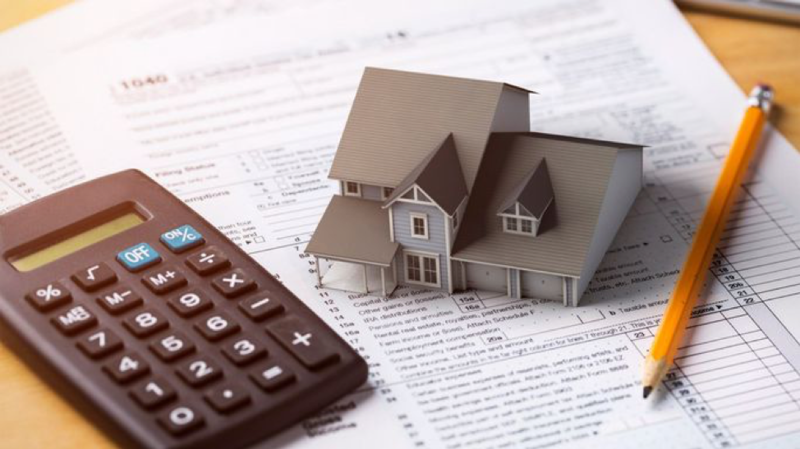 If you pull out your calculator and do some number-crunching, you’ll find these bills can end up rivaling what you pay in property taxes — only they’ll be due on a recurring month-to-month basis. According to the U.S. Department of Energy, the typical single family can expect to spend more than $2,000 in utilities every month. Hawaii pays the highest price per kilowatt. At 29.50 ¢/kWh, Hawaii has the rest of the states beat. However, with an average monthly bill of $139, they aren’t paying the most each month. They rank 5th highest in the country. Louisiana pays the lowest price per kilowatt. At the bottom of the list, Louisiana pays 9.51 ¢/kWh, yet the average monthly bill of $116 ranks the state in 21st place. South Carolina is home to the highest monthly bill. South Carolina sees the highest monthly bill on average even though it ranked 20 out of 50 in Wall Street’s study with respect to average price of electricity. At 12.78 ¢/kWh, the average price of electricity combined with the high usage rates pushes the average bill to around $146 per month. The lowest monthly bill goes to New Mexico. You’ll find New Mexico ranked at 19 with the average price of electricity at 12.92 ¢/kWh. Though they pay 14 cents more per kilowatt than people in South Carolina, residents of New Mexico end up paying the lowest monthly bill at an average of $76. One unrealistic way of handling these costs is by moving to the state that offers the lowest rates for utilities. While the pros include paying less, the cons include finding a new career potentially half-way across the country — to say nothing about leaving friends and family. As most people can’t pick up everything and leave their jobs and loved ones behind, there are three more practical ways of managing the cost of utilities. Reduce what you use: Wall Street’s findings show that the cost of electricity as a homeowner are conditional on your usage. That means you have the power to reduce what you pay simply by changing the way you use electricity as well as water and other utilities. 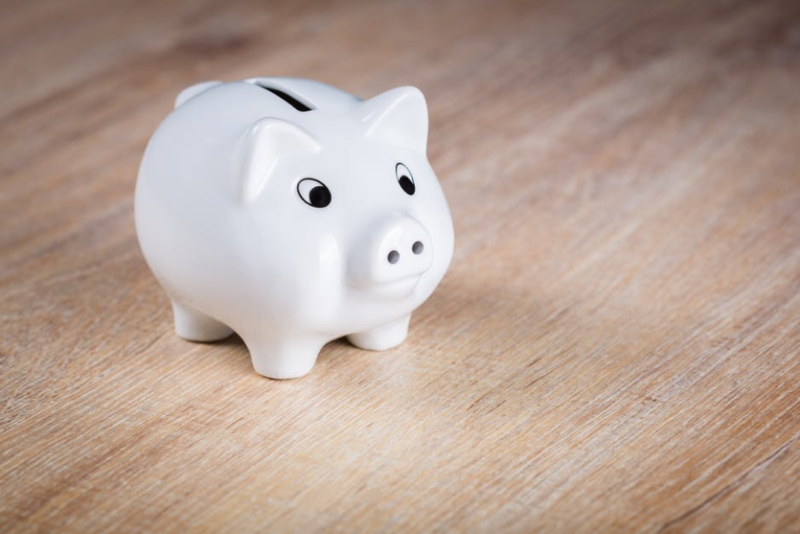 If you aren’t sure where to start, check out our post, 12 Simple Ways To Save Money On Your Monthly Utility Bills, to take the first step towards energy efficiency. It offers a range of tips that can help lower your energy consumption, so you can pay less. Shop around: Another tip to lowering your utilities is to try making friends with the neighbors. If there are multiple providers for utilities in your area, ask them which ones they use. Try to avoid making a rash decision. You have an opportunity to compare rates, so don’t miss your chance to find a deal in your rush to connect utilities. Budget better: If you’re still concerned about your utilities, you’ll want to overhaul your budget. A well-made budget can help you achieve a variety of financial goals. For one thing, you’ll be better prepared to take on more expensive utilities in your new home. For another, you’ll be better prepared for the future. Although installment loans may be useful if you face an unexpected medical bill or household repair, a balanced budget helps you to be better prepared. In the excitement of moving into your first home, there’s a ton of stuff on your to-do list. If the thought of adding your budget to your chores causes a pit of anxiety to stir in your stomach, this budgeting guide can make your task a little less stressful. In it, you’ll find three easy budgeting models, so you can find a method that works best with your lifestyle. A house is never just its listed price. 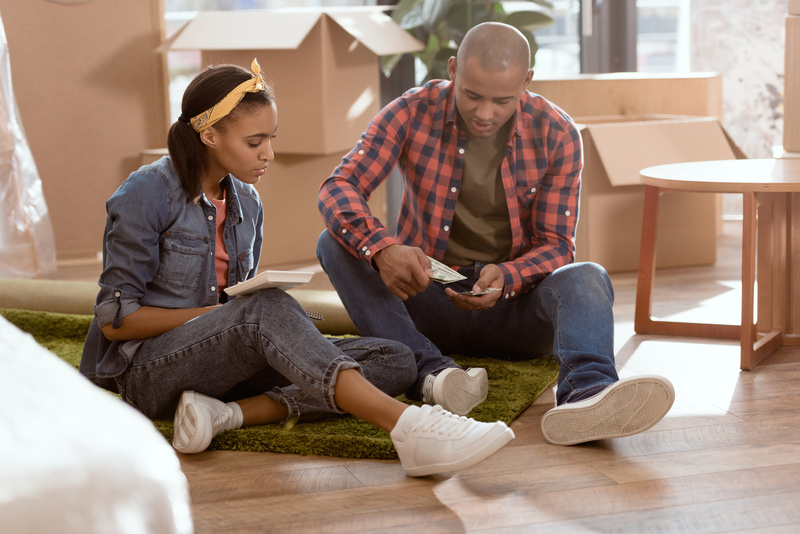 Between property taxes, insurance, and even higher utility bills, a new home comes with hidden expenses that may come as a shock to the first-time buyer. When tallied together, these costs can add more than $9,000 to your responsibilities every year. In some cases, they can add as much as $16,000 to your yearly expenses. The only way to find out how you compare is by doing your research. You should speak with real estate professionals and insurance representatives to figure out how much taxes and premiums will end up costing. You should also check in with friends who live in your preferred neighborhood. They’ll be able to share their experiences as first-time buyers in the area. But don’t worry if you’re the first of your friends to buy real estate. You can search the web to see what secrets other homeowners are willing to share. Whether you’re purchasing your first home or your fifth, investing in real estate may involve risks. Learning how much you can expect to spend on hidden costs is a way of hedging your bets. Having an accurate list of expenses and a solid budget may help make your first year as easy as possible. More importantly, it may help you make the right decision when it comes to purchasing a house, so you aren’t stuck with something you can’t afford. There’s no doubt the first year of homeownership is the ultimate test of your mental and financial fortitude. Being prepared is your best bet at surviving it with your sanity and wallet intact.